Wuhan University, set up in 1893, lies at the foot of picturesque Luojia Hill by the side of the East Lake, the most charming place of Wuhan, a large city of strategic importance in Central China, and is directly under the administration of the Education Ministry of the People's Republic of China.The university now has 29 colleges and various branches of learning, including science, engineering, agriculture, medicine, literature, history, philosophy, law, economics, education and management, 85 undergraduate specialties, 189 disciplines and specialties awarding masterâ€™s degrees, 99 disciplines and specialties awarding doctorates, 11 post-doctoral research programs, and a number of the Stateâ€™s key laboratories, the Stateâ€™s discipline laboratories, the Stateâ€™s engineering technology research centers, and national bases for fostering basic science personnel. 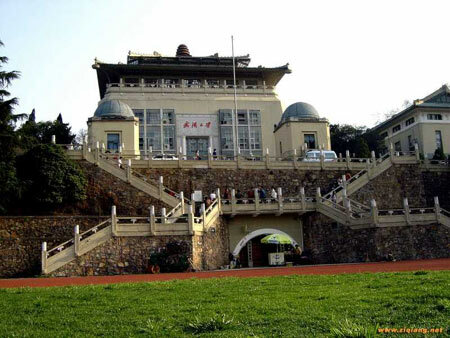 It has 5,000-odd teachers, including 3,000-odd professors and associate professors, among whom are a number of academicians of the Chinese Academy of Sciences, the Chinese Academy of Engineering and the Eurasian Academy of Sciences. 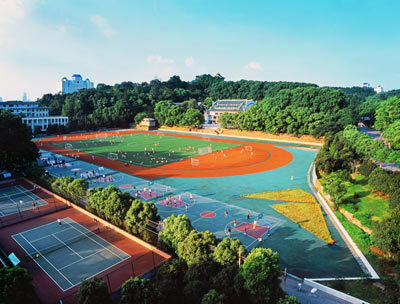 Among its 40,000-odd students at the university, there are 600-odd foreign students, and 8,000-odd graduate students studying for their masterâ€™s degrees or doctorates.The College of Foreign Students Education of Wuhan University is a special organ in charge of the universityâ€™s various kinds of foreign students enrolment, management, and the Chinese language specialty teaching and training, as well as one of the whole Chinaâ€™s examination centers for HSK examination and the examination for the qualifications of the teachers teaching Chinese language to foreign students. 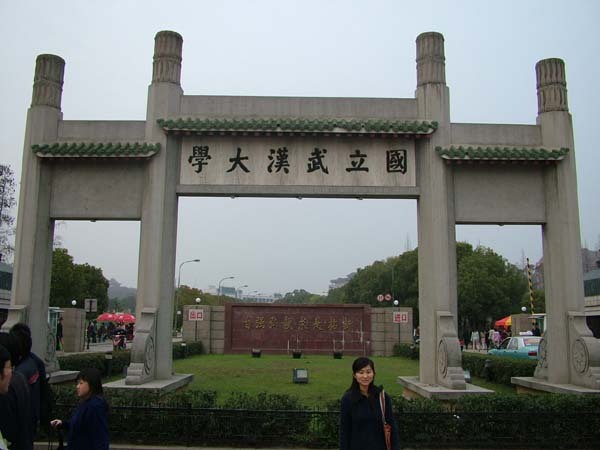 The college, with rich teaching resources and a comparatively higher teaching and scientific research level, has 25 teachers teaching Chinese language to foreigners, including 15 professors and associate professors, 4 members of the World Chinese Language Society for Foreigners, and 23 members of Chinaâ€™s Chinese Language Society for Foreigners.